Lerner alumni represent generations of talented, engaged graduates from across the globe. Currently there are over 34,400 active Lerner alumni. Lerner alumni can be found in 73 different countries. Financial services is the most popular career area for Lerner alumni. Other popular fields of work include education, information services, insurance, government, health services, human resources, hotel/restaurant services, law, manufacturing. real estate and sales. 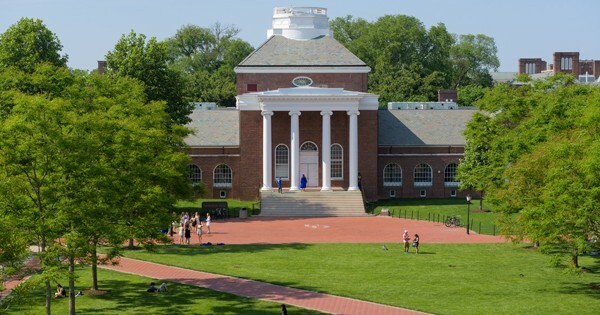 81% of Lerner alumni hold an undergraduate degree, while 16% hold a graduate degree. 3% hold both an undergraduate and graduate degree. Mentor a student through the Lerner Executive Mentoring Program. Guest-judge alumni, student and faculty business pitches during the annual President’s Forum on Innovation & Entrepreneurship. Collaborate with the Lerner Career Services Center to identify an internship or other educational opportunity for a student. Guest lecture in a college classroom or speak to one of our many student organizations. Serve as a judge for the annual Carol A. Ammon MBA Case Competition. One of the many ways Lerner College fosters alumni engagement is by recognizing excellence. 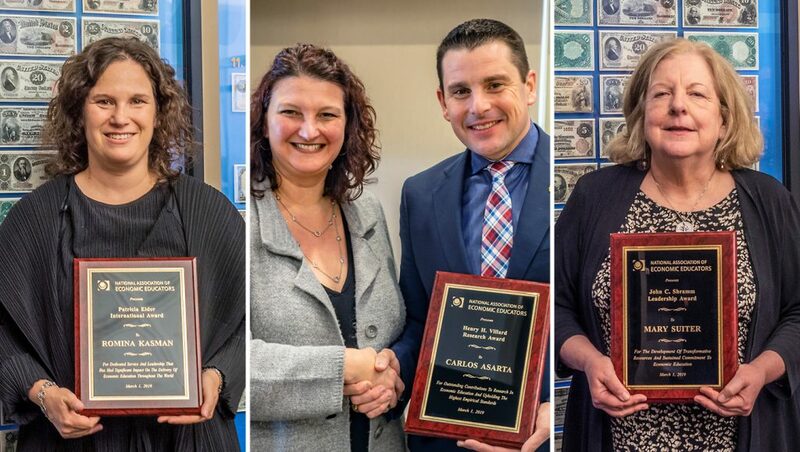 The prestigious Alumni Award of Excellence is presented each year to a select few alumni who have exhibited exceptional accomplishments. Nominations are solicited from alumni and the University community, and selection is based on professional accomplishments, contribution to the community and commitment to excellence. 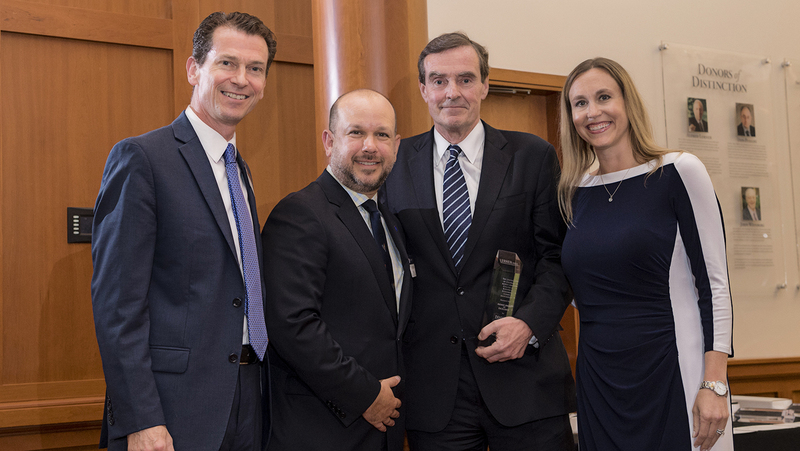 Lerner’s newest alumni accolade, the Rising Star Alumni Award, recognizes recent alumni who exemplify the qualities and spirit of our Alumni Awards of Excellence. The first Rising Star Award was presented to Esther Sportello, ‘12. 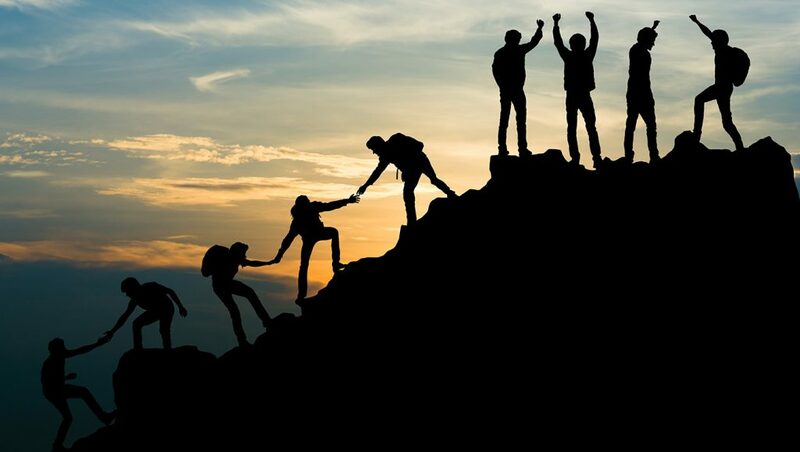 Positive Leadership in the Classroom and the Workplace - Robert Treml’s MBA independent study project on positive leadership impacts Lerner coursework and his workplace management style. 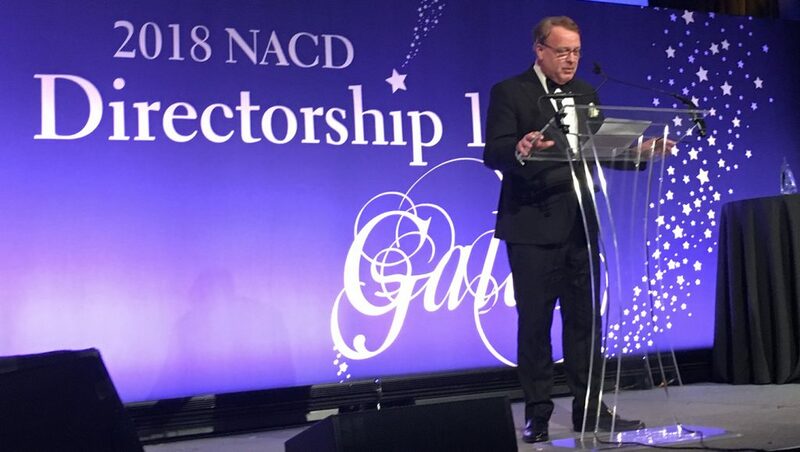 A Lifetime of Achievement - Lerner alumnus Lawrence Cunningham receives NACD Lifetime Achievement Award. 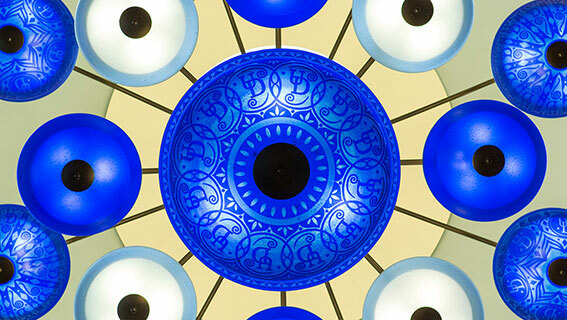 For more information on Lerner alumni relations, email rcoffin@udel.edu. Lerner’s Advisory Boards provide guidance to leadership and support efforts to enhance the quality of the college’s people and programs. Alumni are encourage to participate. The generosity of our donors funds groundbreaking research and helps us attract and retain the best professors and students.